MBARARA- Sheikh Abdunoor Kaduyu, the former District Khadi who originates from the Abahweju clan has died after he succumbed to cardiac arrest. Kaduyu, the Munyankore who has ordained Sheikh in Ankole and Kigezi is also renowned for his advocacy for development, unity, education, and well-being of all Ugandans. He will be buried on Saturday in his village Kitwe in Rwentuha town council in Bushenyi district. He is also among the founding members of Uganda Muslim Supreme Council and also the pioneer member of the first UMSC general assembly. In 1963, Kaduyu was ordained as Sheikh and in 1964 he was appointed by Prince Badru Kakungulu, as the Deputy District Khadhi of Ankole and Kigezi. In 1967 he was elevated to a substantive district Khadhi of Ankole and Kigezi, a place he served in until his retirement in 2010. He is also known for supporting education and during his time many schools were established including Nyamitanga SS, Shuhadae SS, Aisha Girls, Rweiziringiro Technical College among others. 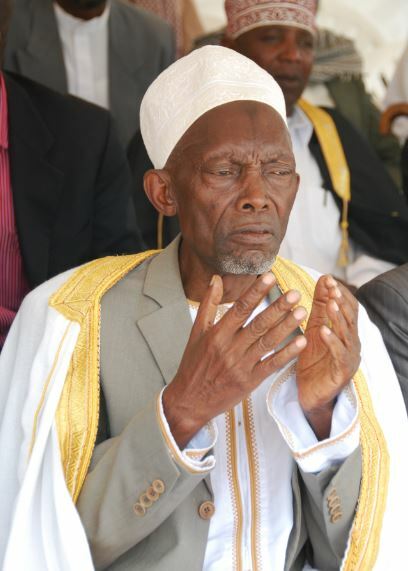 Hajji Jamir Bakyase, a prominent Muslim in Mbarara, said they praise Kaduyu for the big role he played with others in formulating the first UMSC constitution which was promulgated in 1972.